The Nutcracker is now a 21st century spectacle! Bright, high-tech and filled with imagery! 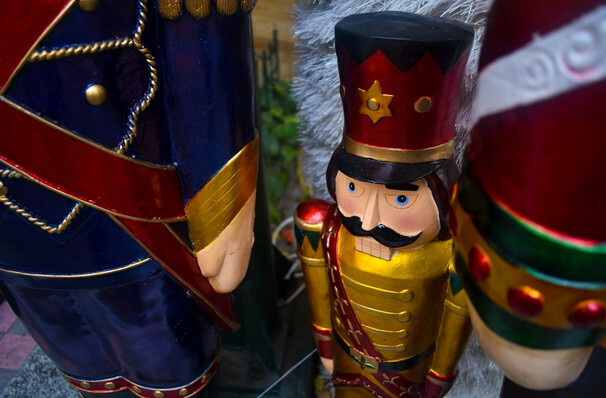 Why See Michigan Opera Theatre - The Nutcracker? While we've officially said a fond farewell to the sunnier climes of summer, winter has its own charms when the holidays kick in and that warm festive feeling starts to spread. Celebrate this special time of year in the company of the renowned Cincinnati Ballet, who make the Detroit debut of their critically acclaimed Nutcracker for the first time, in partnership with the Michigan Opera Theatre Orchestra! Whimsical, transporting and a feast for all senses, this Yuletide first is set to become the hottest ticket of the city's Christmas time calendar. Lush costumes, a sweeping stage design, dazzling choreography and Tchaikovsky's timeless score tell the tale of Clara, a young adventurer who awakes on Christmas eve to find the Nutcracker doll she was given as an early present has come to life! Together they take on the fearsome Mouse King, and travel to a mystical realm where toys come to life and the Sugar Plum Fairy reigns benevolently over the Land of Sweets. Sound good to you? 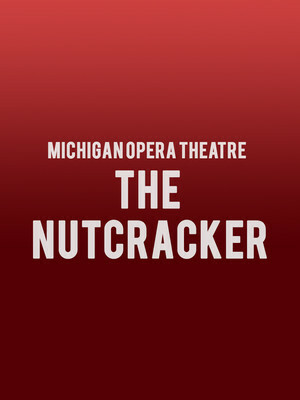 Share this page on social media and let your friends know about Michigan Opera Theatre - The Nutcracker at Detroit Opera House.